Providing the technology skills and certifications students need to succeed. Microsoft Imagine Academy gives students and educators the curricula and certifications they need to succeed in a tech-driven economy. Master the productivity applications in demand in today’s workplace. 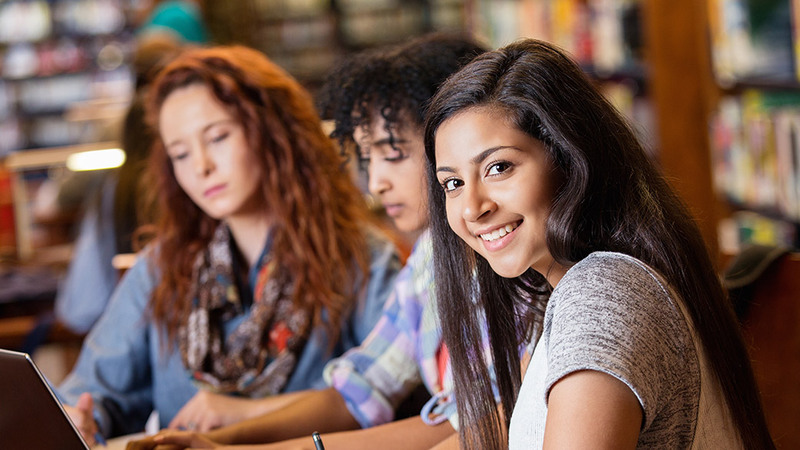 Prepare students for college and careers with on-demand, industry-recognized courses and certifications in IT, computer science, productivity, and more. Microsoft Imagine Academy gives teachers technology skills and helps students succeed through employability and industry certification. 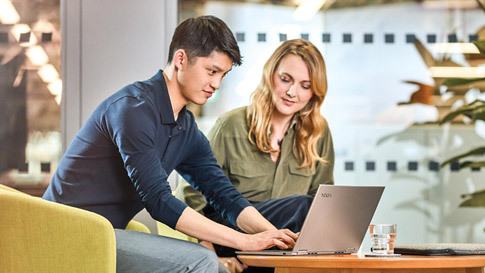 Access numerous online courses for students, educators and staff and prepares learners for Microsoft's globally recognized certifications. Students gain confidence in their technology skills and chart a path to college and career success. Provide educators with the latest technology curriculum, guidance, resources, and complementary certification exam vouchers. Hear how Microsoft Imagine Academy has helped educators and students around the world succeed with easy-to-access, cutting-edge learning resources. 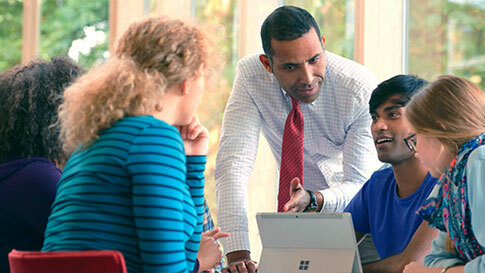 Subscribe and become a member: Microsoft Imagine Academy program membership is open to all education institutions that qualify for Microsoft Volume Licensing academic agreements. 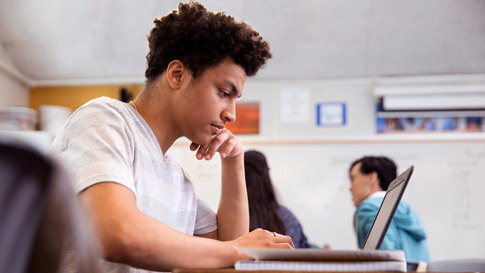 Take advantage of Microsoft Imagine Academy’s curriculum, certifications, professional development, and resources today. Add a Microsoft Imagine Academy subscription and Microsoft Certification exam vouchers through your Microsoft Academic Volume Licensing Agreement. Find resources to get started, including activating your Microsoft Imagine Academy subscription. Everything you need to know about deploying Microsoft Imagine Academy, in 10 languages. Find contacts in your region for help with questions about Microsoft Imagine Academy. Learn from and share with some of the world’s best educators in the Microsoft Imagine Academy community on Facebook, Twitter, and YouTube.